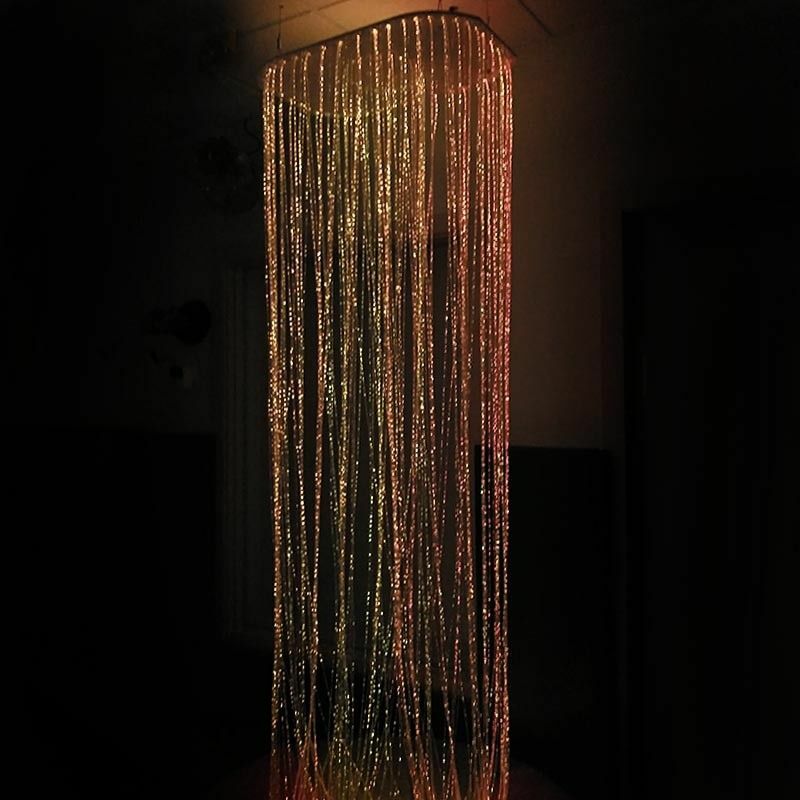 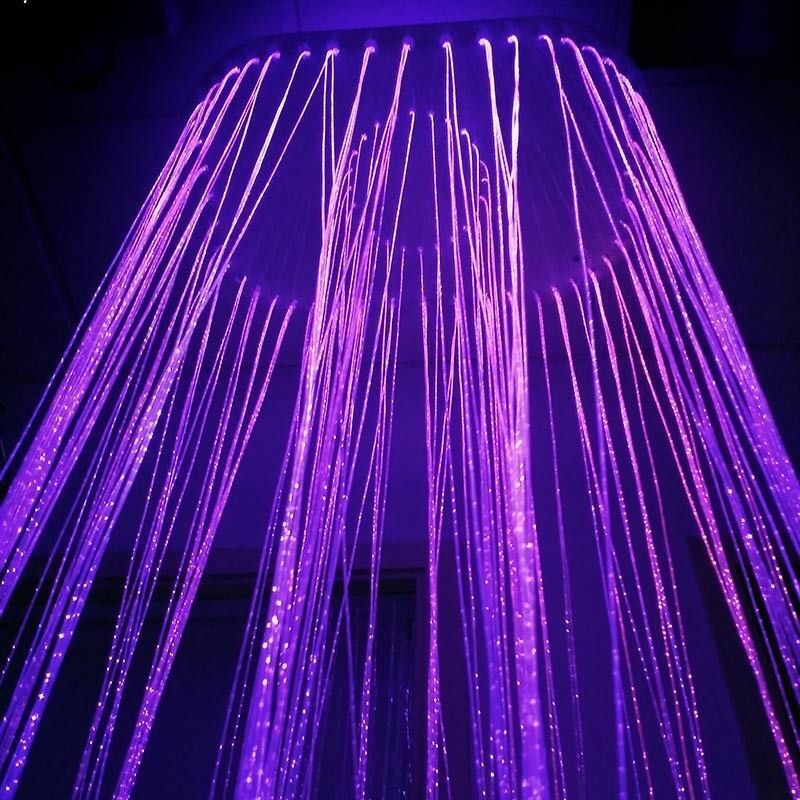 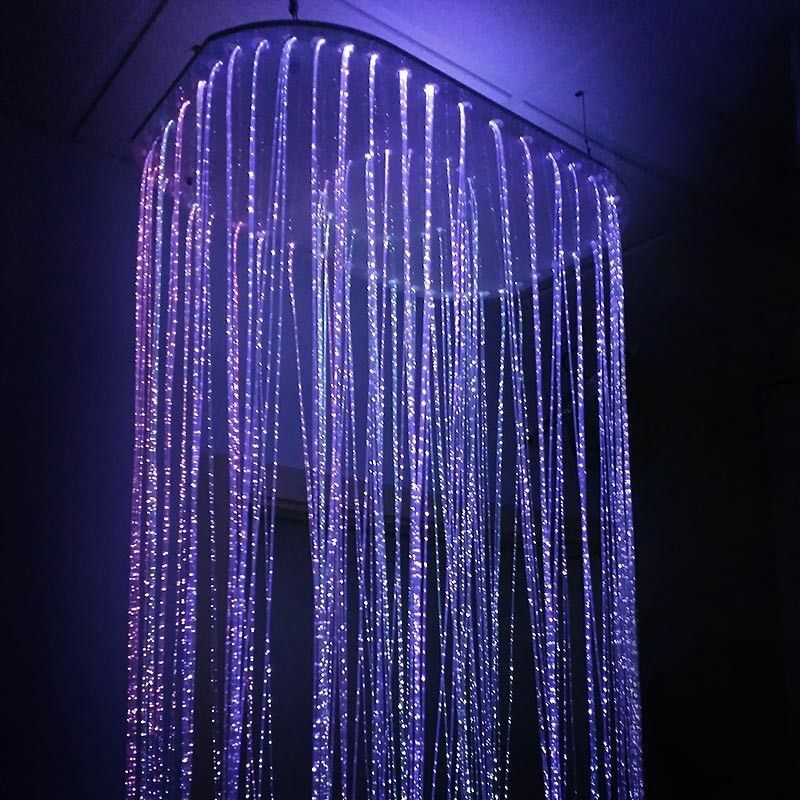 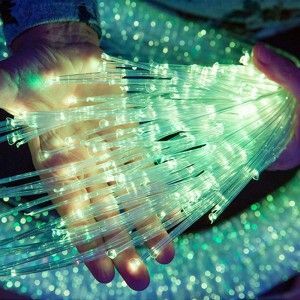 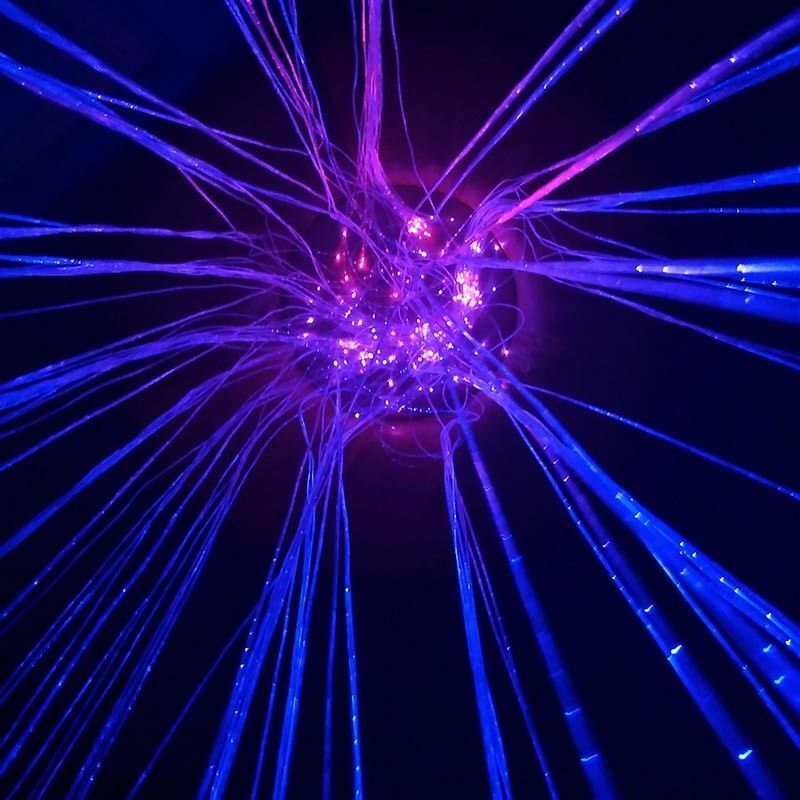 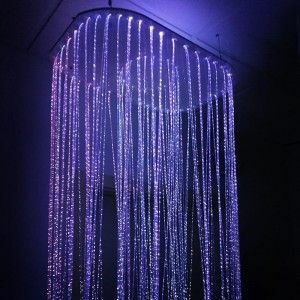 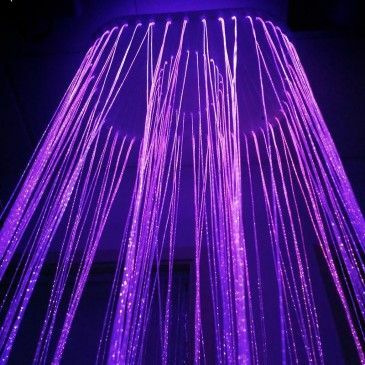 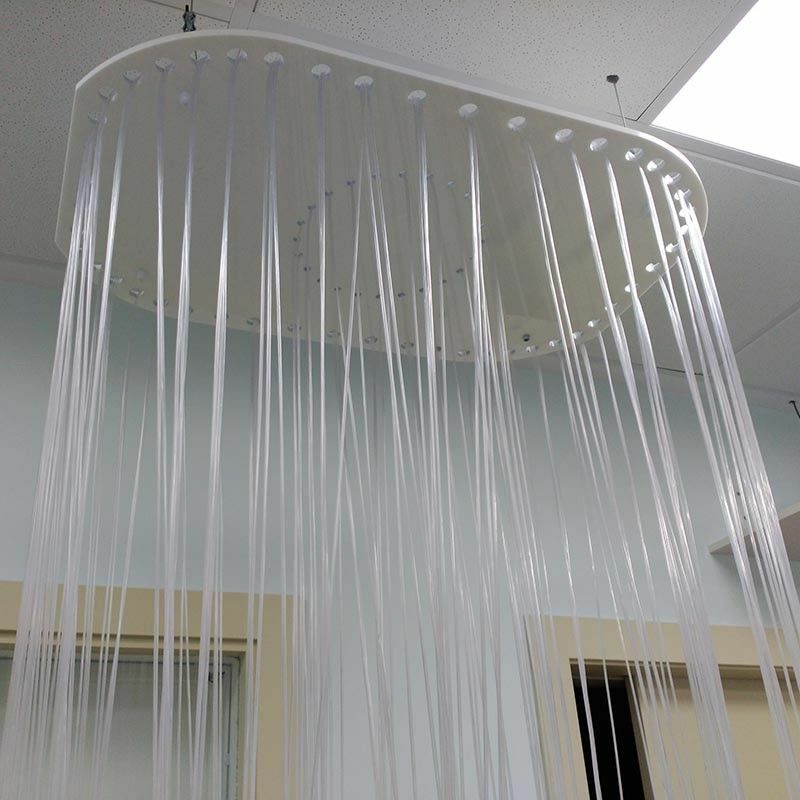 The fibre optic cascade can be suspended from the ceiling to form a circle, curtain or beam shape. 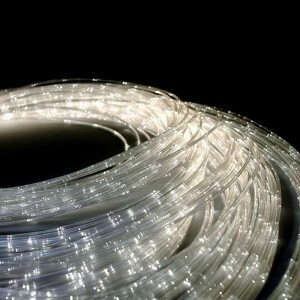 Supplied with 200 x 3 m fibre optic strands, light source and ceiling mount. 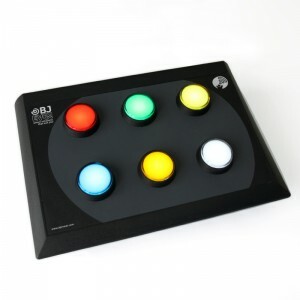 Compatible with the controller for the tube or fibre optics or the controller die.